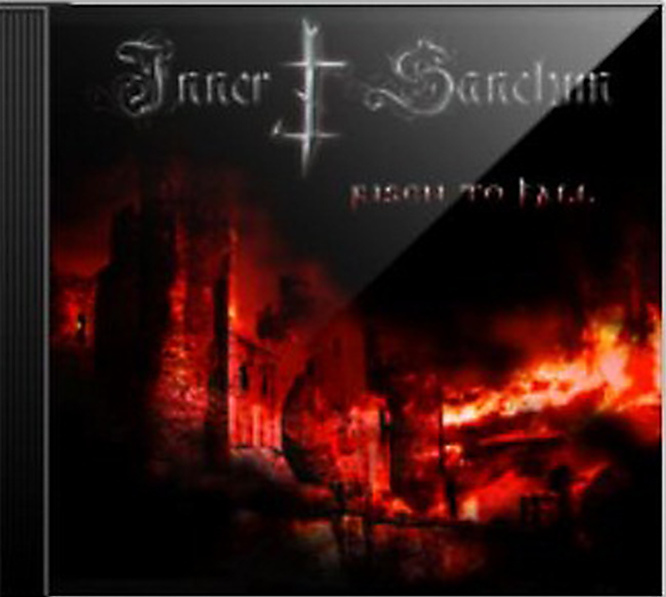 Inner Sanctum is a Melodic Death Metal Band from Freiburg, Germany that was founded in 2005. Their music combines dynamic Melodic Death riffs with rather heavy and heroic parts in mid-tempo. Their first self produced record RISEN TO FALL was released in 2006 and consists of 8 tracks. 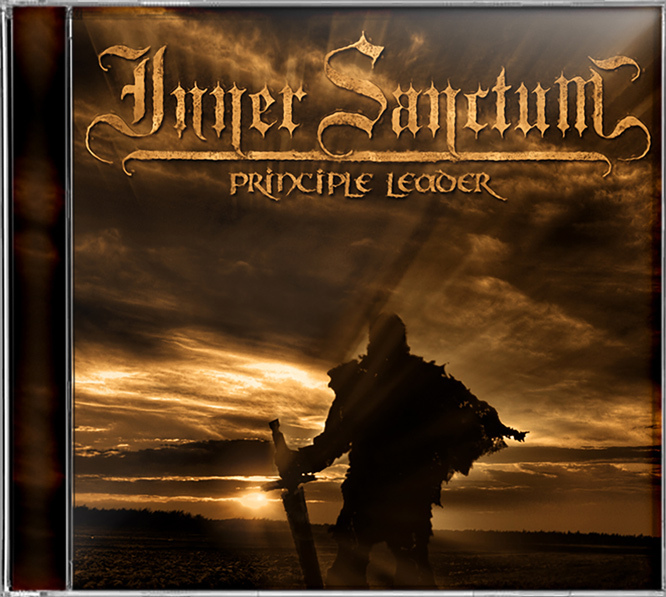 Their second release is called PRINCIPLE LEADER and was recorded at Arsen Records (Breisach, Germany) in 2010 and was released in April 2011. While their first release was predominantly characterized by mid-tempo songs, PRINCIPLE LEADER is more dynamic and progressive, yet maintained its heroic character. It has gained a lot of positive response among the metal community not only due to its versatility. METRIC GENESIS is the name of their third release. It was recorded at Iguana Studios in 2014 and released october 2016. It contained 8 new tracks and a re-recorded version of a song of their first record from 2004. 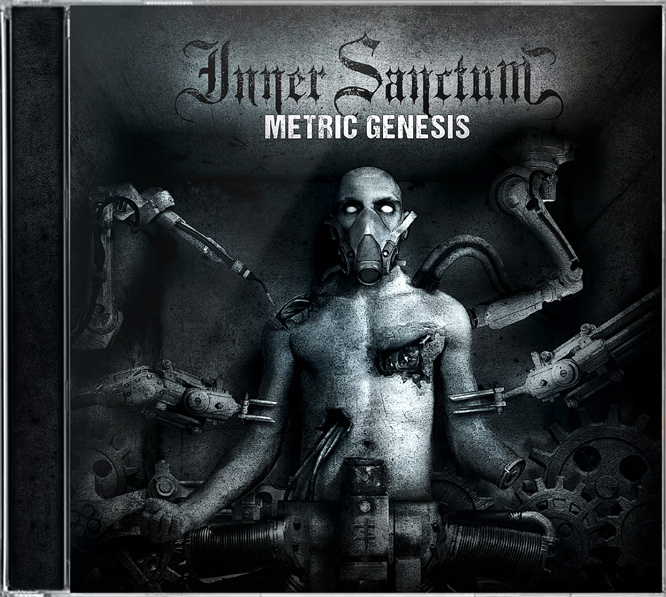 Inner Sanctum has played various concerts with bands like Enslaved, Rage, Finsterforst, The Privateer, Firtan, Unlight or Dreamshade and is best known for their rousing live performances.